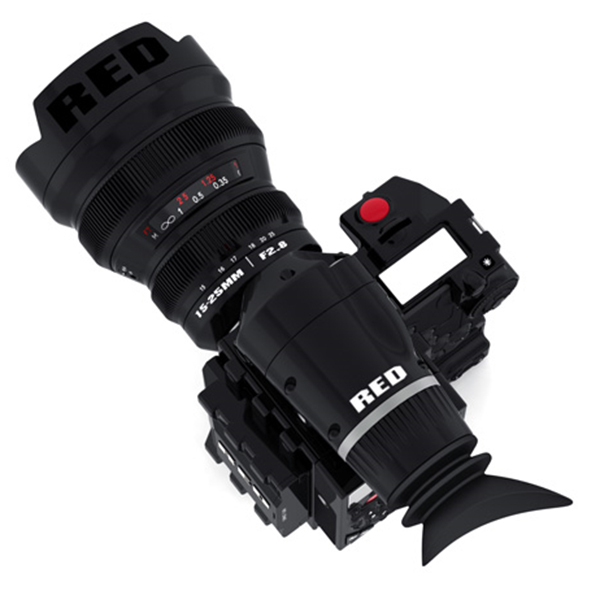 At this year’s NAB Conference in Las Vegas RED Digital Cinema showcased the Epic & Scarlet camera systems to be released in 2011. 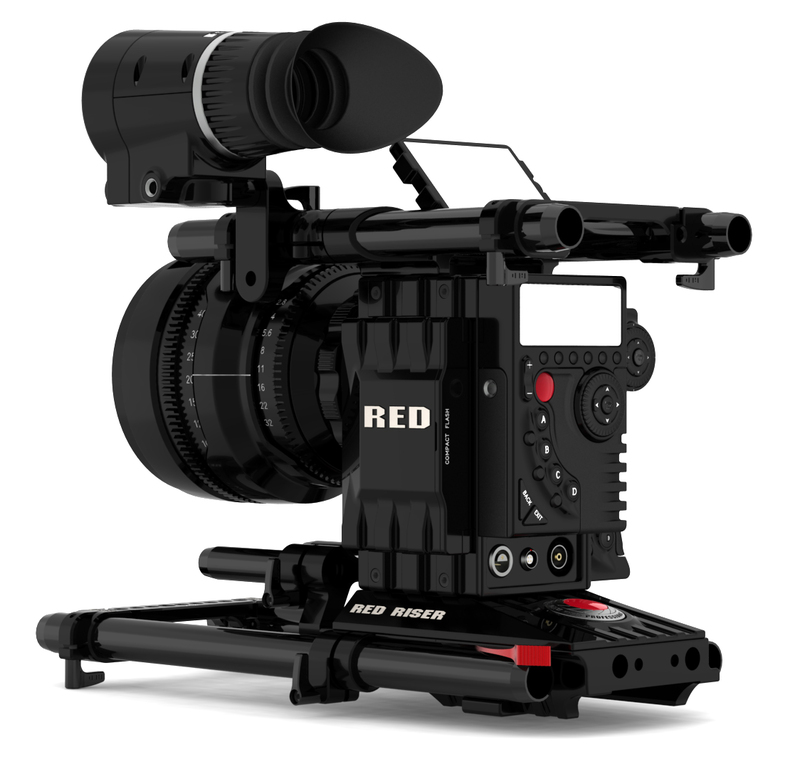 Strapped with a full 5k sensor, it’s safe to say we can clearly see the future with this compact device. 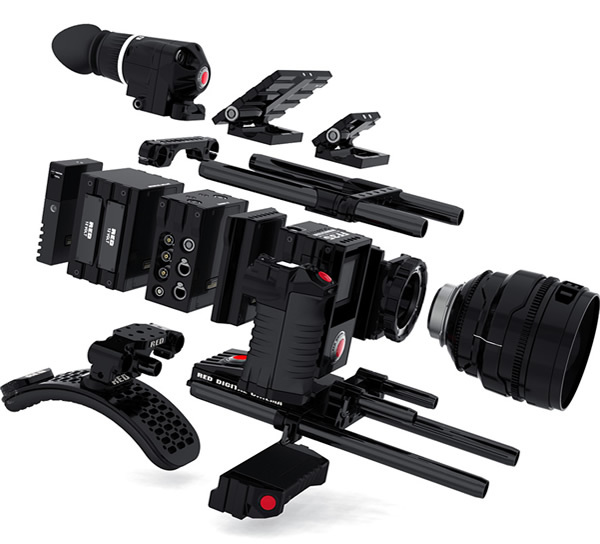 For those of you who have invested in DSLR technology for your video arsenal, the gods of the moving image have sent you another gift. Canon and Apple’s Final Cut Pro non-linear editing software, have teamed up to give you a plugin allowing for transcoding & log/transfer function, right in the application. The days of 3rd party transcoding and duplicating RAW files are numbered. Stop stressing your G-Raid out and download this plug-in . This is a classic video directed by Romain Gavras. If you scared..say you scared. When dealing with blood & guts, there has to be a method behind the madness, and science before the fiction. Take a behind the scenes look at how the visual effects in True Blood were pieced together.